A FREE Seminar intended for parents of pre-teens is on! Kids nowadays are tech savvy. Beginning at the age of 9, their interest will shift from “edu toys” to gadgets or internet related activities. Though this is not necessarily bad, parents should have a hands-on approach to protect their kids online. Have you asked yourself what kids are doing on the web? As parents, are we aware of the age criteria on social networking sites? 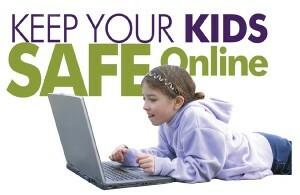 Have you thought of the dangers the web will bring even though your kids are in the confines of your home? What kids are doing online? What parent’s need to know about online gaming. The dangers on internet and how parents can protect their kids.